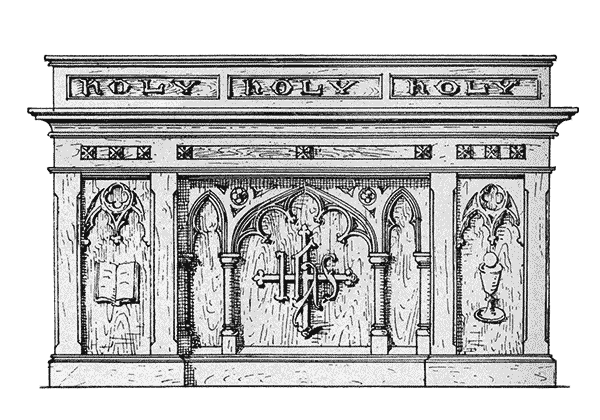 Hope to find a $40k Altar on a $10k budget? Discover religious antiquities preserved from our past, at a price you can afford. Come visit us! 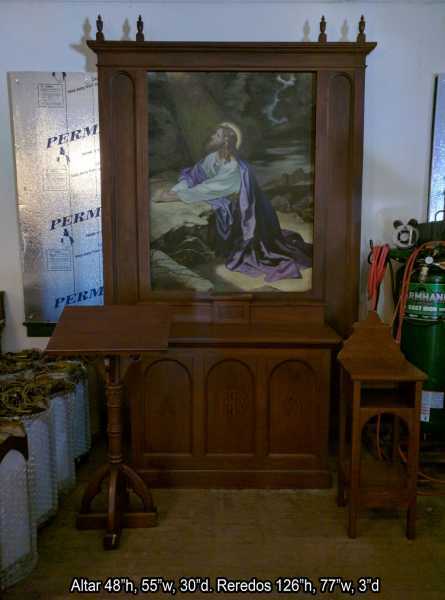 + Images in this gallery show many of the church altars we have for sale. + We buy used altars and entire church contents confidentially. + Current inventory includes altar tables, antique Gothic altars, a large Romanesque High altar, and more.